“Recording-Tokyo.com” help all who want recording in Tokyo. 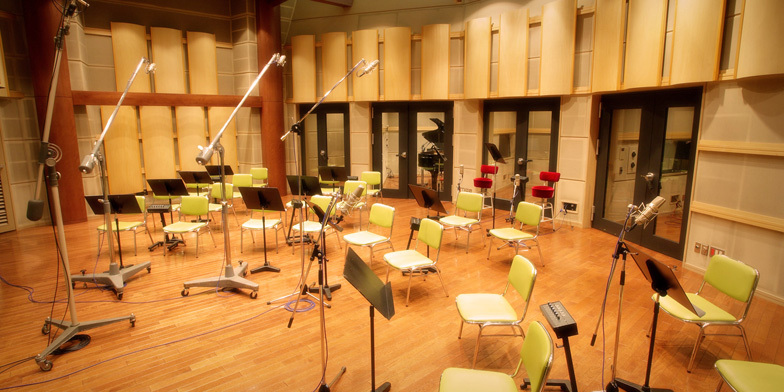 Tokyo is the best hub in Asia for recording. Able to book Japanese Idols also as featuring artist. We, “Recording-Tokyo.com” book and coordinate everything about recording. Also, we help your communication and production with a bilingual staff at your service in every session. 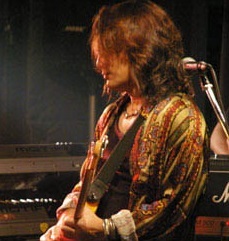 Copyright © Recording in Tokyo All Rights Reserved.